The post After receiving complaints, Samsung delays Galaxy Fold global launch appeared first on OneTechStop. Galaxy Fold is one of the most ambitious smartphones in this decade. Considering Samsung is just releasing the first generation of a folding device, everyone knew there would be small hiccups on the way. But for the past few days, Twitter and other blogs have been blasted with complaints regarding the screen issues of the Galaxy Fold. Some people have stripped the protective layer covering the screen thinking it was just a normal screen protector, thus ruining the display. While in some cases, dust or clay entered the tiny space between the hinge and the screen, thereby affecting the device. Now Samsung has released a press release saying that they will be delaying the Galaxy Fold Launch until further notice. 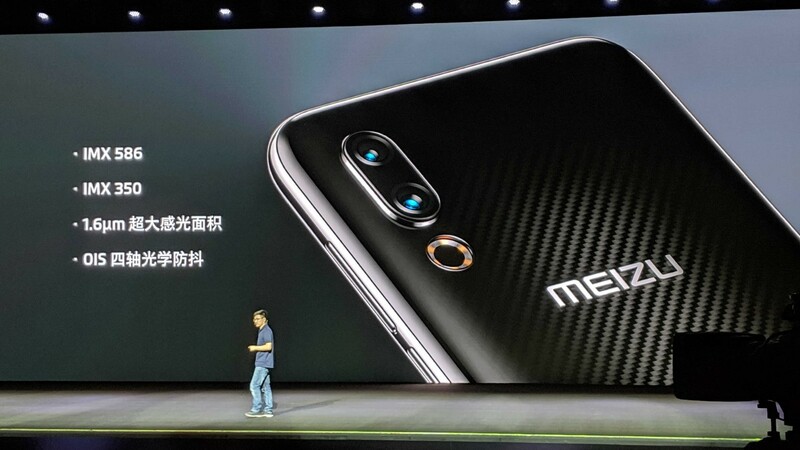 The post Meizu releases 16s, a flagship device for half the price appeared first on OneTechStop. 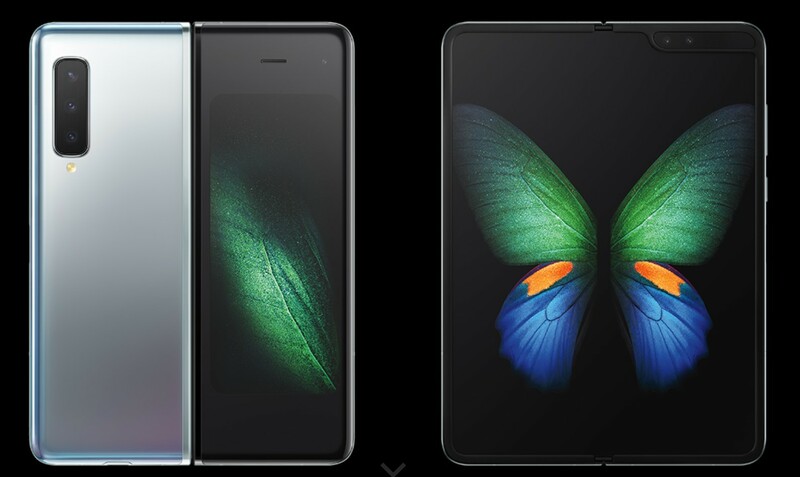 Price of the device will start from $476 and will be available in Carbon Black, Pearl White, and Phantom Blue. The post OnePlus to unveil OnePlus 7 on May 14th appeared first on OneTechStop. 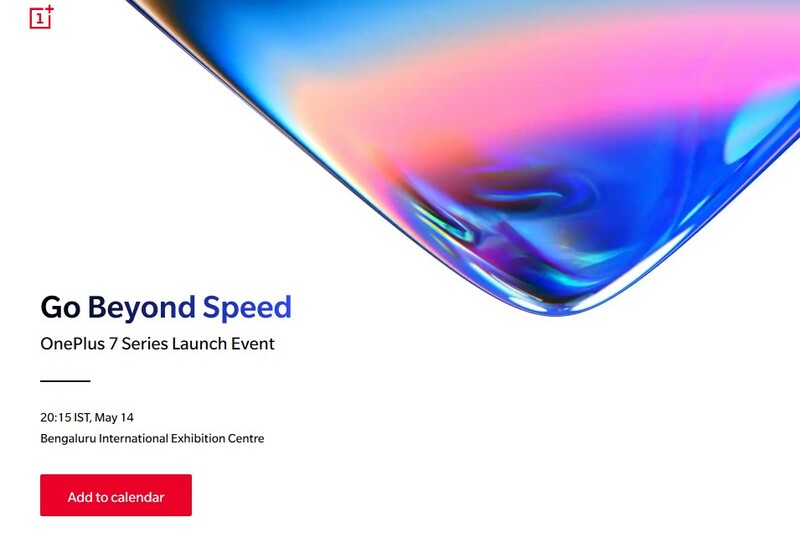 After a few leaks and OnePlus Ceo’s OnePlus 7 announcement teaser, the company has officially announced the OnePlus 7 Series Launch Event date. 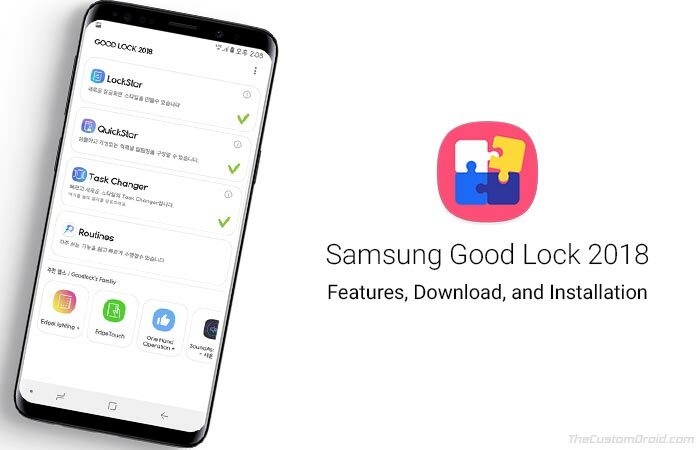 They will be unveiling the new device on May 14 with launch events in three different cities, London, New York, Bangalore simultaneously, followed by Beijing on May 16. OnePlus will also sell $30 tickets on their website this Thursday onwwards for the OnePlus enthuasts who want to experience the live event directly. They will return home with free goodies from OnePlus. OnePlus, a global technology company, is inviting the world to see the unveiling of a new phone, in a series of global launch events at 11am EDT on Tuesday, May 14th. The company will be holding its largest event to date in New York at Pier 94 – tickets will be on sale via OnePlus.com. Early Bird tickets will be sold at a discounted price of $20 starting April 25th at 11am for up to 48 hours, with Standard tickets and Plus One tickets available for purchase afterwards. For the first time since its inception in 2013, OnePlus will present a truly global launch with four events in three continents occurring simultaneously. Attendees will be among the first in the world to experience the new OnePlus 7 Pro. Previous OnePlus launch events have seen tickets sell out within days and as such, fans are advised to act fast. For those unable to attend, OnePlus will broadcast the event to its global community through a livestream link that will be posted on YouTube, Twitter, and Facebook. 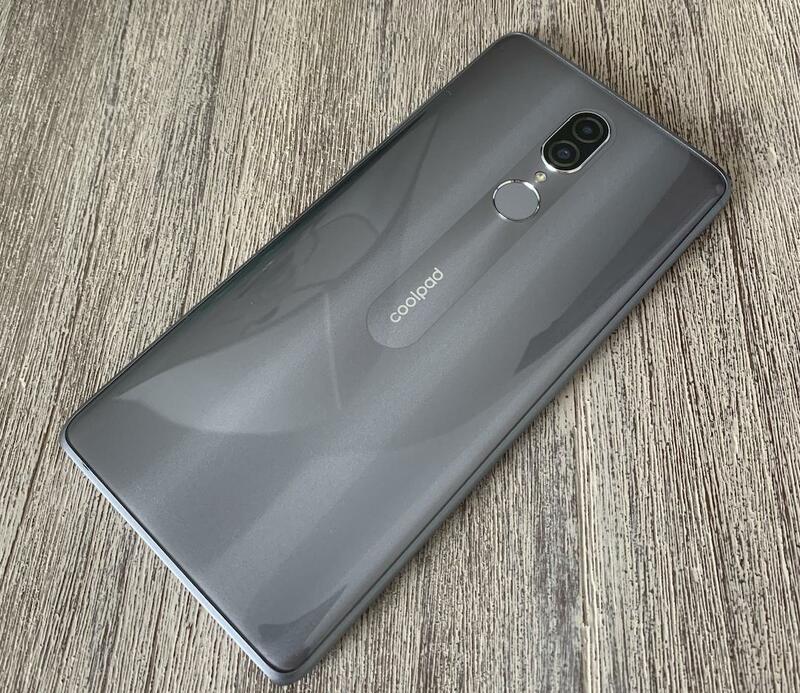 The post Coolpad is coming to the United States with a $150 smartphone appeared first on OneTechStop. 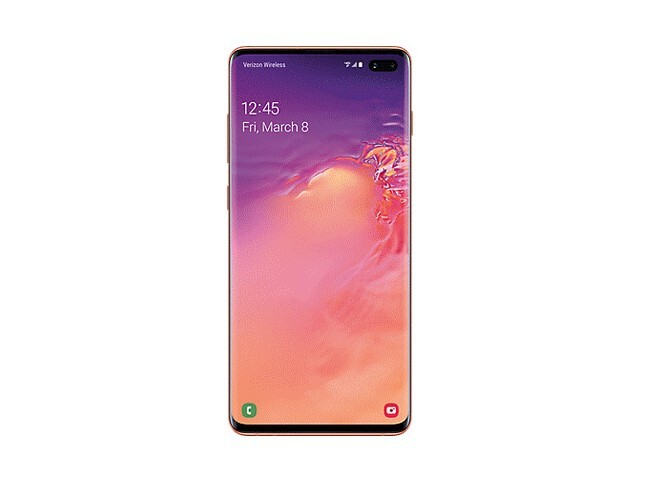 The post Verizon brings back Buy one get one free offer for Galaxy S10 appeared first on OneTechStop. This year Samsung launched Galaxy S10, S10+, and S10e as their flagship devices for the year 2019. With Galaxy Fold coming up soon, Verizon unveiled a new deal for future Galaxy S10 buyers. If you buy a Galaxy S10 from Verizon then you can get a Galasy S10e for free else $750 off on a second Galaxy S10 or S10+ or the Note 9. All you need to do is add any two of the above smartphones to your cart awith monthly device payments and $750 will be credited to your account over the next 24 months. You will also have to keep the line active for at least 45 days. 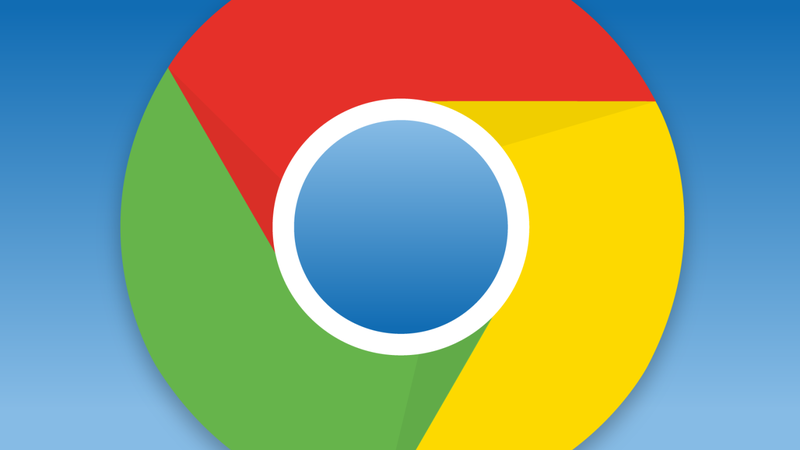 The post Google Chrome finally gets a reader mode for its desktop client appeared first on OneTechStop. Reader Mode is a general feature available in most of the popular browsers. It basically declutters a webpage by removing unnecessary contents such as advertisement. Safari first included the Reader Mode back in 2010, followed by Microsoft in 2015 and recently Firefox in 2017. All of them allows users to change the background colour, font size and font type to provide a comfortable reading environment. Now the same feature has been spotted in Chrome’s experimental Canary release. We can expect the feature to be ported into the stable version soon. If you are already using Canary then you can toggle the feature on “chrome://flags/#enable-reader-mode”. After that, all you need to do to enter Reader Mode is to click on the settings button on the top right and choosing the “Distill Page” option. The post Vertical Gaming Mouse: Pros and Cons Before Buying appeared first on OneTechStop. If you are a gamer, you know how important it is to have the whole package: you can’t just have a gaming computer without completing the rest of the accessories. Buying your full set is like completing pieces of a puzzle, where each piece has its own advantage that leads up to excellent gaming skills. One of the small but essential accessories that you might look into buying is a vertical gaming mouse. Before you do so, however, read on to learn about the pros and cons of one. Vertical mice are easier and more comfortable to use. If you work the whole day in the office, you would understand how much of a strain it might be later on to your wrists. This constant strain often leads to physical problems, such as Carpal Tunnel Syndrome. The same holds true with gaming, especially since you are going to be putting so much strength and effort on your wrists. With a vertical mouse, this strain is alleviated. This type of positioning was created, such that there is support and comfort provided on your wrists. It mimics a more comfortable resting position of your wrists so that gaming for more extended periods is a more pleasant experience. 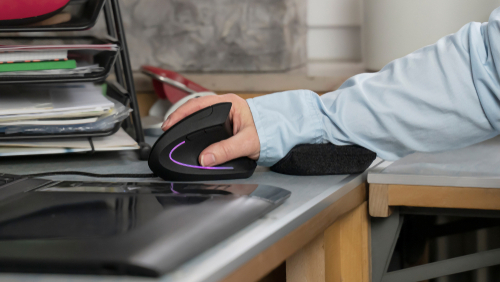 Adding up to this factor of comfort, most vertical mice also come along with a wrist rest so that you can also rest your wrist with ease. Vertical mice boast of a cool look. If you play live, you would know how much of a boost it is to your self-esteem and confidence if your overall gaming equipment and accessories are sleek and top of the line. A vertical mouse boasts of this cool look, which can make you popular with your co-players as well. If you are a seasoned gamer, for sure you are aware of how much it can help boost your performance and winning statistics. Many online and offline games now require a mouse and a keyboard, hence you have to keep yourself updated with the trend as well. Vertical mice are more portable than others. A lot of vertical mice are also created to be relatively lightweight compared to their other mouse counterparts. Also adding to this fact is how there are no wires connected to it, making it easier to bring around. These advantages all lead to one benefit: its portability. If you ever have to travel somewhere for a gaming tournament, or to your friends’ house, you will have one less weight to worry about, as your mouse is built to be very light and portable. Most vertical mice are battery operated. As vertical mice were created to provide a more pleasant gaming experience, a part of this experience is the lesser obstruction of wires, that is common with ordinary computer sets. Most vertical mice are designed to be more sleek and modern, such that because there are no wires to connect the same to the computer, it is through batteries that they function properly. Battery-operated mice are excellent for office or desk use. However, with gaming, this type can be a nuisance. If your mouse is battery-operated, imagine if it suddenly loses its power in the middle of a game: you get interrupted. Your performance gets affected, or you lose the game. For gamers, professional or not, this can be very unpleasant. Vertical mice are generally more expensive. Because vertical mice are more up-to-date, they are also generally more expensive than that of a regular mouse. Hence, if you are a gamer on a budget, you may have to save up more, and a little bit longer to purchase this gaming mouse. However expensive, though, with the features that it boasts of, every dollar you save on the same will always come out as worth it. Vertical mice will take a lot of getting used to. Switching from one ordinary mouse to another isn’t really a very difficult transition, being that almost every computer user is already accustomed to using the traditional mouse. If you are a first-timer switching to a vertical mouse, it is expected that your first few games with your new mouse will be very difficult. It will take a lot of getting used to before using a vertical mouse already becomes effortless for you. It would, therefore, be more beneficial for you to change to a vertical mouse at a season with no gaming tournaments. If you are to join a gaming tournament, be sure that if you are planning to switch to a vertical mouse, you will do so months before the tournament so that you can give yourself room to get used to your new mouse. Switching to a vertical mouse isn’t going to bring you easy success and wins right away, as it will take a lot of getting used to. However, expert gamers have noted that whatever change and adjustment you will have to make is always worth all the extra effort you have to put in to get used to the same. Your vertical gaming mouse will undoubtedly change your gaming experience for the better. The post OnePlus to release three variants this year including a Pro 5G device appeared first on OneTechStop. Lots of rumours have been floating around the internet about the upcoming devices from OnePlus. New leaks from Onleaks suggest that the company would be having a launch event on May 14th and there they would release three new devices with waterdrop notch. 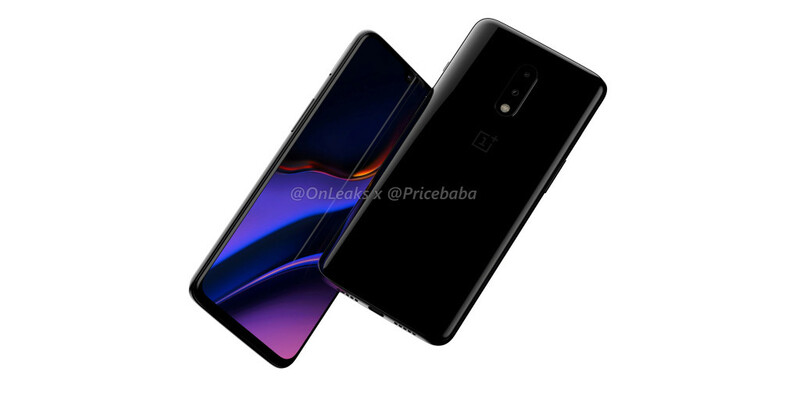 OnePlus 7 which is similar to last year’s OnePlus 6T.5 and OnePlus 7 Pro which will add a third rear camera to the dual camera in OnePlus 7. The third device will be OnePlus 7 Pro 5G which is basically the OnePlus 7 Pro but with 5G. Both Pro and 5G will have a popup selfie camera. The post New Google Pixel variants coming on May 7th appeared first on OneTechStop. A week back only we reported that Google is planning to release two new pixel devices, 3a and 3a XL. 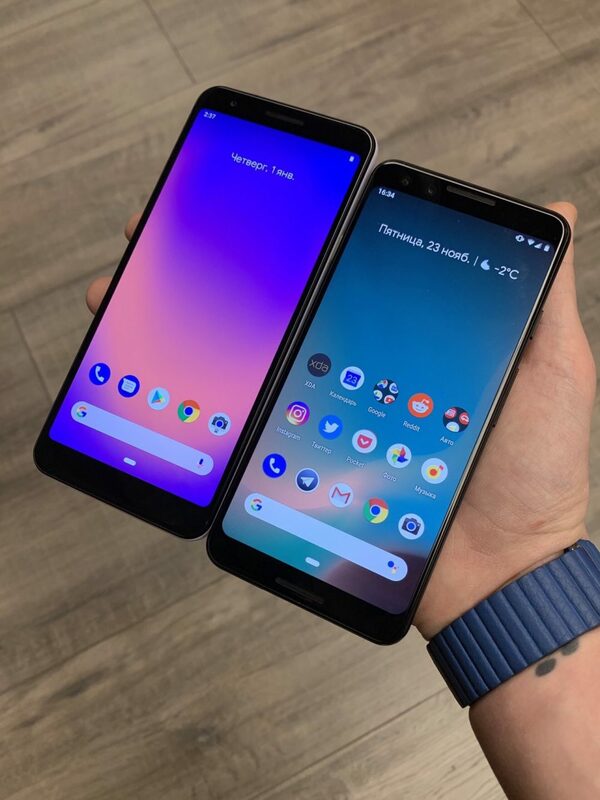 Now a new teaser on Google Store hints the arrival of those devices with a caption “Something big is coming to the Pixel universe”. Google is holding company’s I/O 2019 keynote on May 7 and we can safely assume that they will release the devices then. Popular website 9to5Google and AndroidPolice reported that the devices will be coming to T-Mobile and Verizon.